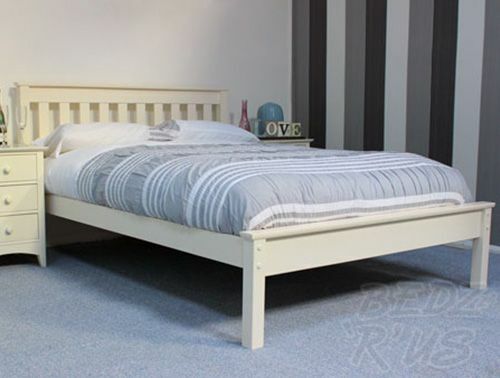 This Denver double bed has a stylish yet simple design. It carries an antique pine or ivory finish and Shaker style headboard, for a clean yet robust contemporary look. With a low foot end, its understated elegance adds a stylish touch to many interiors, from vintage country chic to modern minimalism. 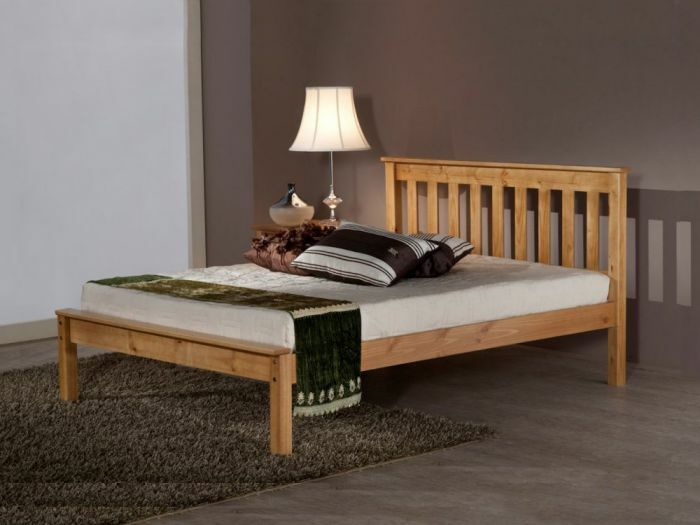 It has a sturdy design, making it an ideal durable choice of bed to suit all tastes.